Community Supported (sometimes sponsored) Agriculture is a fairly new strategy to keep local farms in business while providing a quality, trustworthy food supply for consumers. Consumers purchase directly from local sources in a subscription-style transaction. For a set price, consumers will receive a regular share of products, usually weekly or biweekly. Most CSA seasons run from Jun through Nov, but winter shares featuring root vegetables are also offered by some farmers. Some CSAs deliver right to the consumer's door, while others offer convenient pickup locations. There are different shares to suit everyone's needs. Some shares include a dozen or more products to support a large family, while other shares are fewer products to cater to small families or individuals. Shares can be strictly produce or a mix of produce, dairy, poultry, and/or pantry items. Consumers benefit by receiving locally grown, fresh produce without having to get their hands dirty. Additionally, they often receive unfamiliar produce at a relatively low price which introduces variety into their vegetable routine. 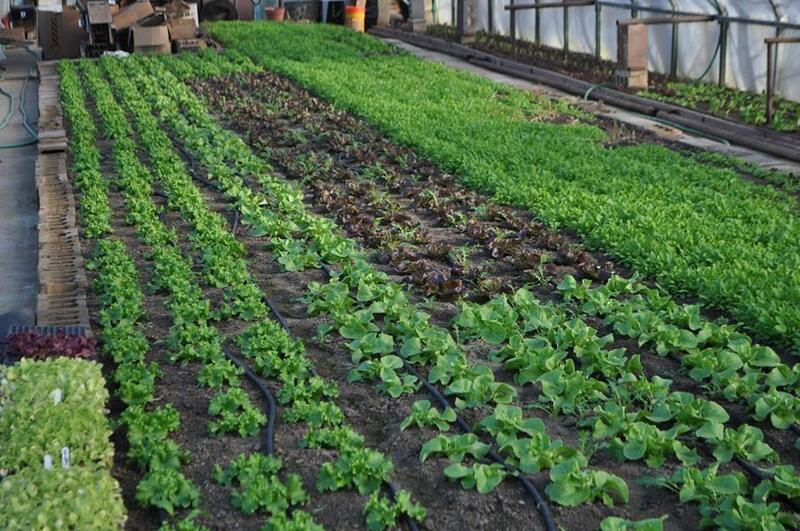 The farms benefit by ensuring customers at the beginning of the growing season in an industry that fluctuates. Finally, communities benefit by keeping money in the local economy and reducing their carbon footprint by cutting down produce shipping costs. Luckily for you, Pittsburgh offers several CSA options to suit everyone's needs. Farms supporting CSAs stretch from Burgettstown to Greensburg, with plenty of pick-up locations around the Greater Pittsburgh area. 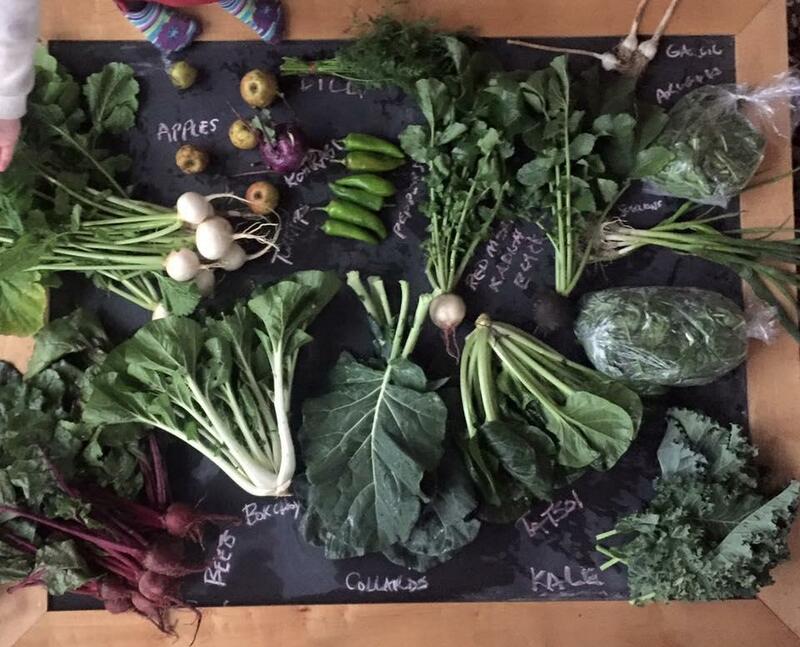 There are many factors to consider when choosing a CSA such as cost, size of share, options for delivery or pick-up, type of produce, and length of season. If you're seeking variety: Fellowship Foods offers 50+ options of produce such as cilantro, beets, onions, lettuce, nectarines, and peaches. Also available is dairy, beef, pork, cheese, cinnamon swirl bread, butter, whole chicken, and seafood. Another great benefit to this CSA is the pay-as-you-go option. 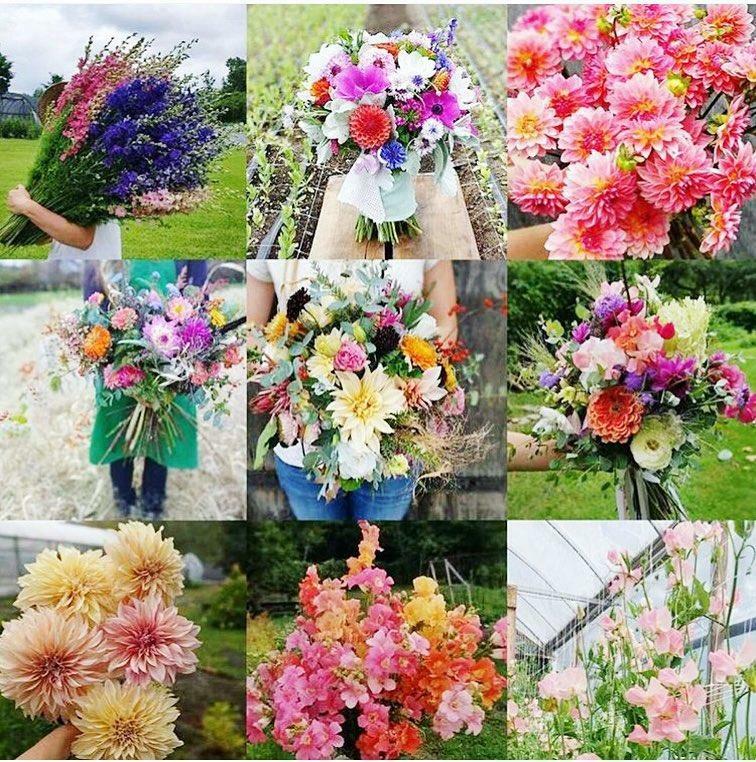 If you care about closeness: Kretschmann Organic Farm offers 50+ pickup locations in the area ranging from Moon Township to Dormont. North Park, Beechwood, Penn Hills, and Point Breeze are just a few of their convenient locations. Their plentiful summer produce includes lettuce, onions, Swiss chard, and a variety of herbs. If you want something out of the ordinary: Penn's Corner Farm Alliance provides high quality farm-fresh vegetables, but also has other CSA offerings including a meat share, a cheese share, and a flower share! They also have a winter CSA program which will get you through those colder, darker days. If you crave a community: Blackberry Meadows Farm says community is the reason they farm. A large part of their CSA program is getting to know their members while growing their food. In addition to meeting with the consumer, they provide crops, information, and farm access to support the consumer growing their own food. 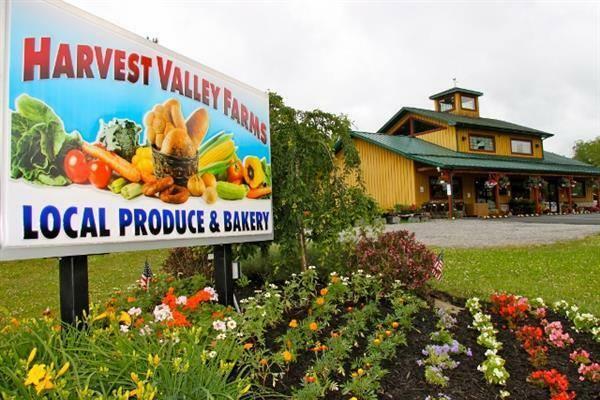 If cost is key: Harvest Valley Farms offers an affordable half share option. For $285.00 consumers receive a regular share with approximately 7 items every other week for 22 weeks. That's just $25.90 per week to guarantee seasonal fresh produce. 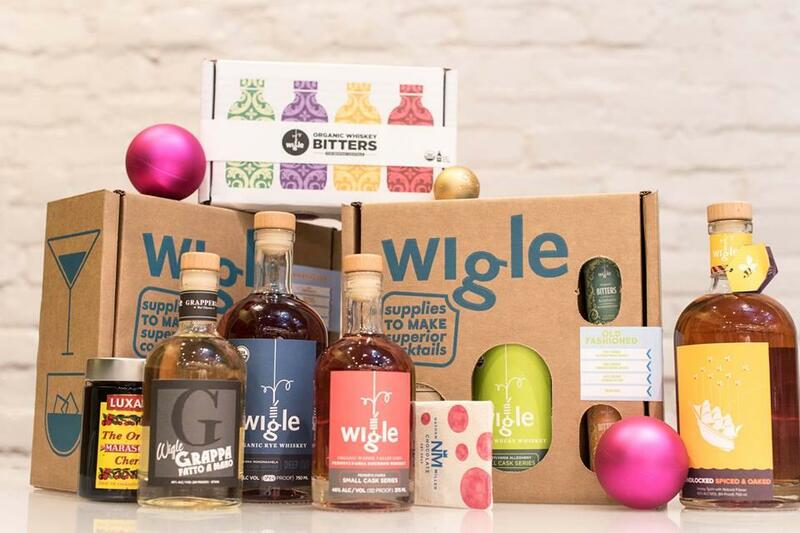 If you're into the locally-made craft distillery scene: This experimental share includes six 375 ml bottles (sometimes with additional surprises) of Wigle's award winning spirits. This CSA also includes limited edition and experimental batches before they are released. You can't go wrong with this one. 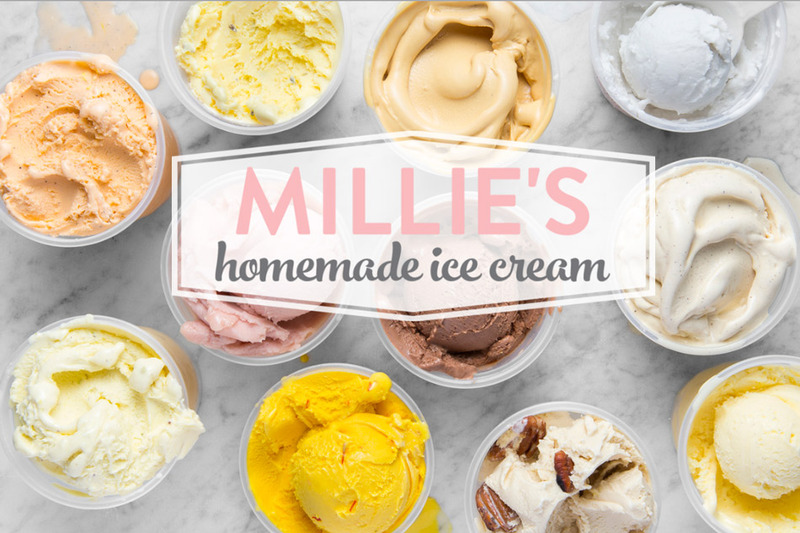 If you have a sweet tooth: Millie's Homemade Ice Cream offers a share of 8 pints of their ice cream over 4 weeks delivered right to your door. Millie's uses in-season ingredients sourced from Western Pennsylvania farms to ensure fresh ice cream. Some of their flavors available through shares are almond butter, gianduja ice, Vietnamese coffee, salted caramel, and coconut pumpkin. A more extensive list of Pittsburgh CSAs are on our website. Additionally, LocalHarvest, a national organization supporting the CSA movement has several resources available. No matter how you get your veggies, we encourage you to eat fresh and local!